GENEVA -- After Ford of Europe completes its current round of plant closings, it will bring manufacturing to 80 percent of capacity -- a prerequisite to profits, Chief Operating Officer Barb Samardzich says. The moves will put Ford in a position to attain "the profitability that we were targeting in Europe," she said. "We wanted to be at least 80 percent or above capacity utilization," Samardzich said. Ford will shutter its Genk, Belgium, plant at year end. That move follows the closing of plants in Southampton and Dagenham, England, last year. Ford of Europe President Stephen Odell has said Ford expects to post a profit in Europe for 2015. Ford lost $1.6 billion in Europe last year. 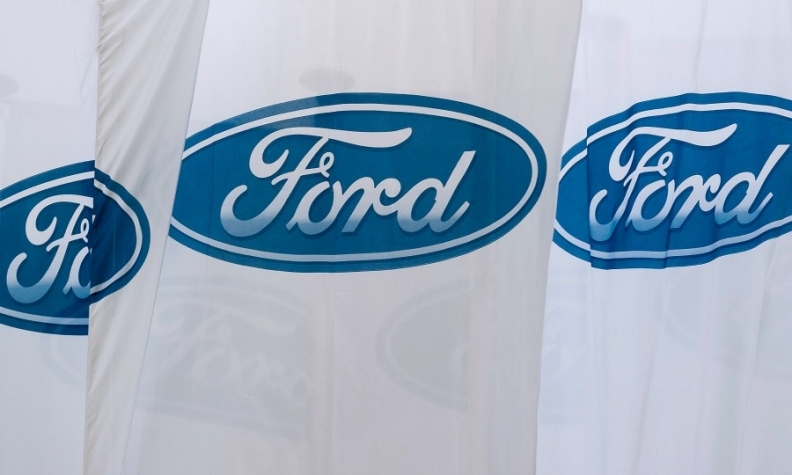 Capacity reduction is one of two key elements in Ford's plan to end losses in Europe. The other is an aggressive vehicle rollout, with 10 launches this year and 25 over five years. Samardzich said the product plan is on schedule, with the EcoSport small crossover on sale and the two-ton version of the Ford Transit currently arriving.